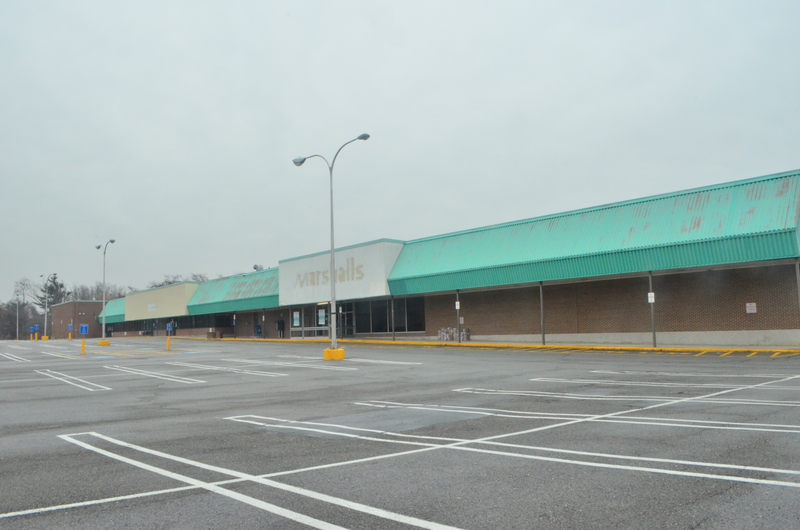 Winstanley Enterprises, re-developers of the plaza at what once was the Stop & Shop Plaza on Boston Road, provided two major announcements on Tuesday relating to the rebirth of what once was a major shopping center in the heart of town. 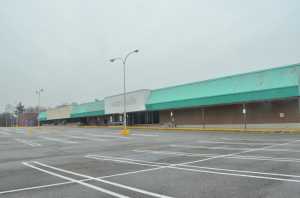 A contract was signed on Tuesday morning awarding renovation of the old Stop & Shop Plaza, now known as Chelmsford Town Center, to Pinnacle Construction of Tewksbury, with work to begin immediately. Construction was expected to begin on Nov. 15, but a small design delay related to the facade of the building pushed back finalization on the beginning of construction according to Adam Winstanley, founder of Winstanley Enterprises. Winstanley also announced lease agreements with two tenants: Choice Fitness and Nobo Modern Japanese and Bar. Choice Fitness will take up the 17,000 sq. ft flagship portion of the plaza closest to Summer Street, with Nobo occupying one of the two 5,000 sq. ft restaurant slots. Construction is expected to be concluded on July 24, 2014. Chelmsford Patch will have more information as it becomes available. UPDATE: 12/11 – A third tenant, SportsClips Haircuts, has been announced.